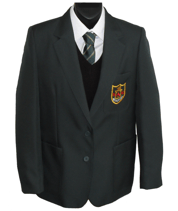 All our students are required to wear school uniform. We believe a uniform is really important, giving our students a strong sense of both belonging and of identity. All students must wear the correct uniform in school and at school events or activities. They must also wear the uniform on the way to and from school. Students who do not have the correct full uniform should bring a note from home explaining the reason to their tutor. The judgement of the school is final in all issues relating to uniform. Our school uniform provider is Skoolkit. 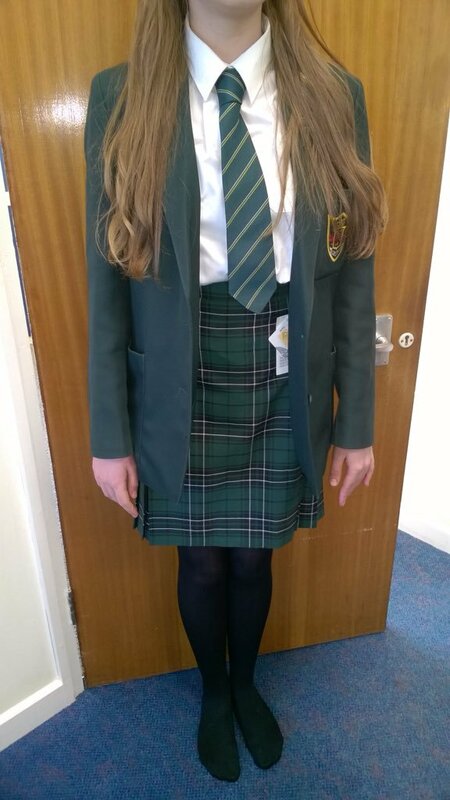 The new school skirt will be available only from the school direct. To purchase all other uniform items please do so by clicking this link Skoolkit website or by downloading their order form.